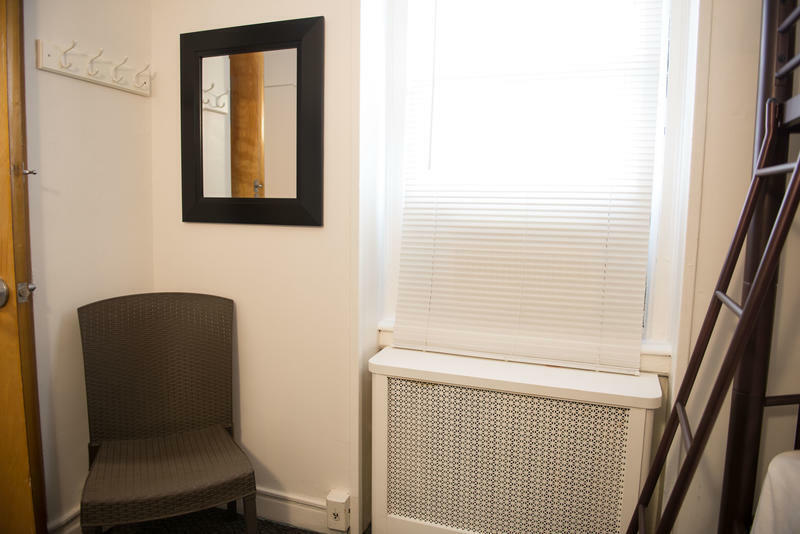 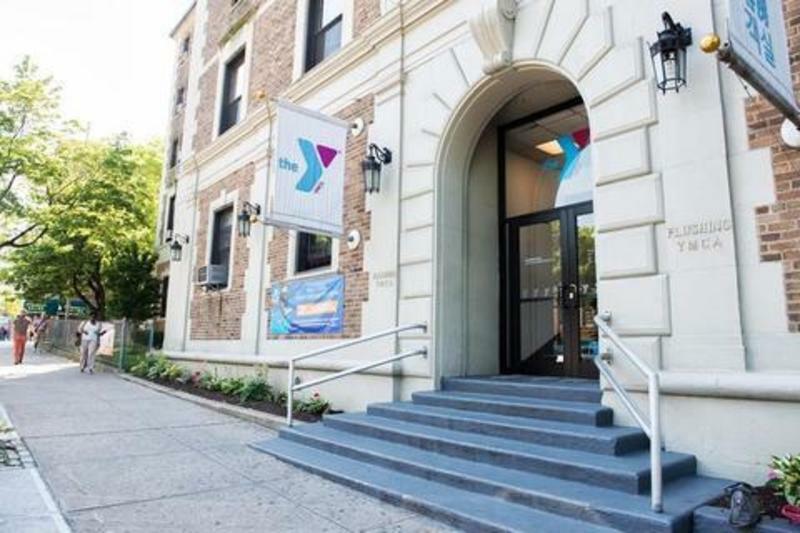 The YMCA is a 20 minutes taxi ride from JFK International Airport. 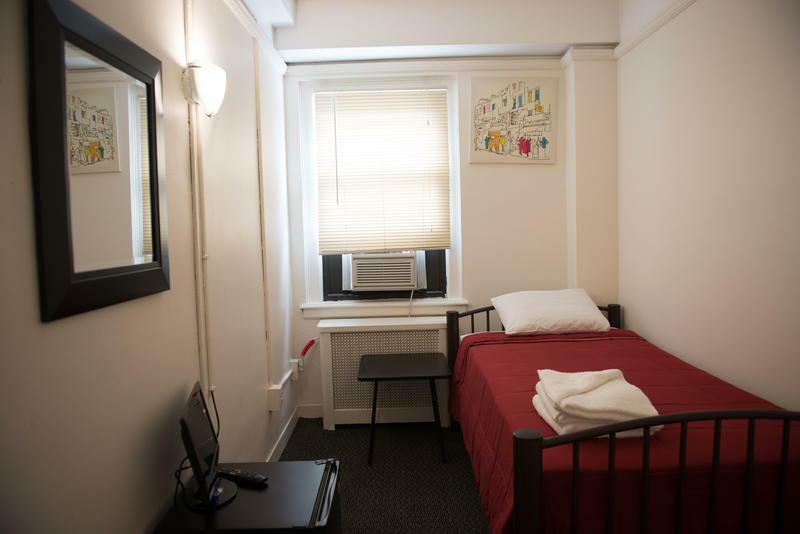 From New York City, take the #7 train form either Grand Central Station or 42nd Street Port Authority Bus terminal to Main Street Flushing subway station (approximately 30 minutes).. 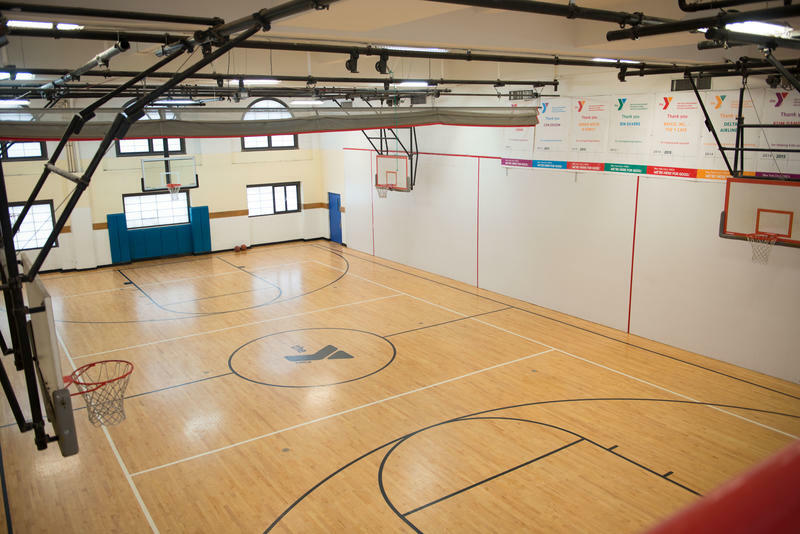 This YMCA is close to Flushing Meadow Park where the US Open Tennis Championship is held and Citi Field, the home of Major League Baseball's New York Mets. 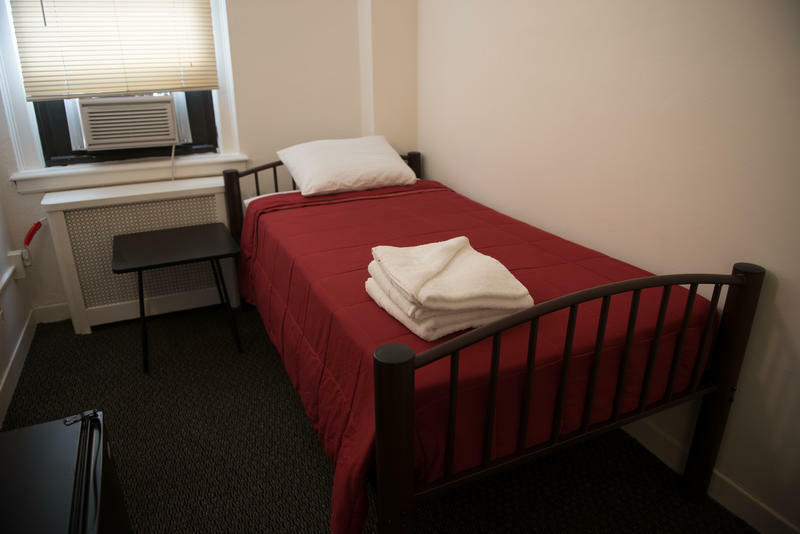 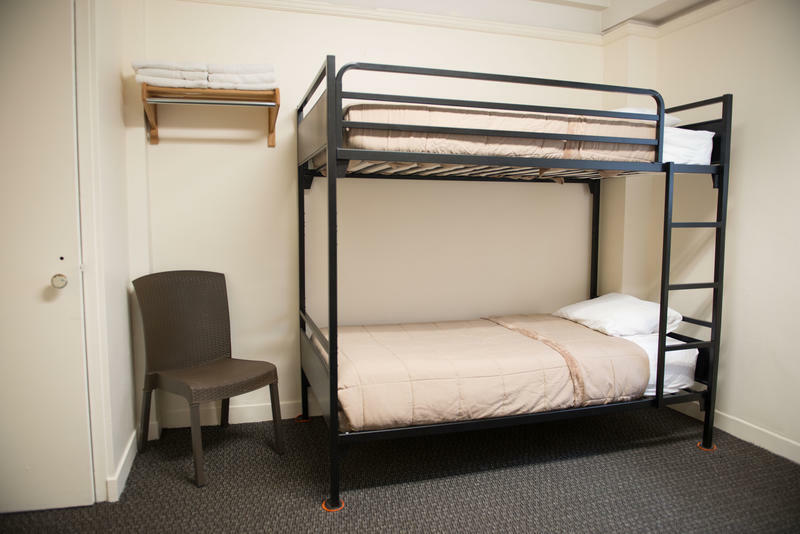 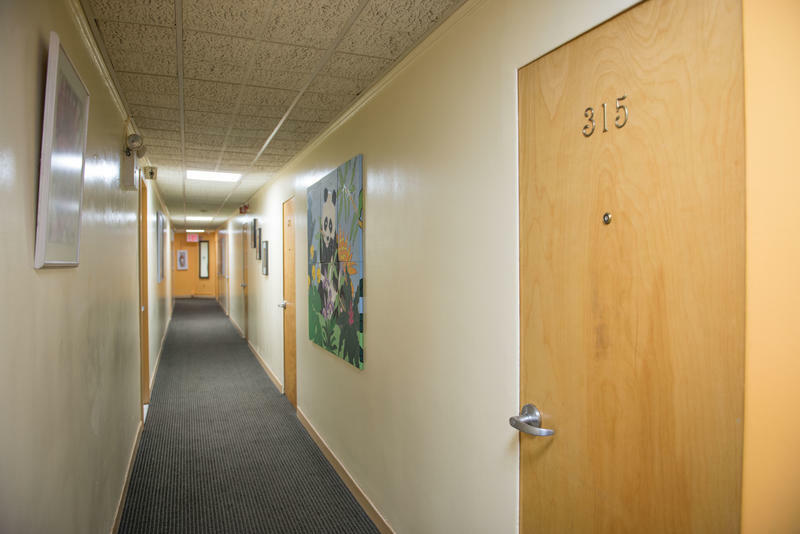 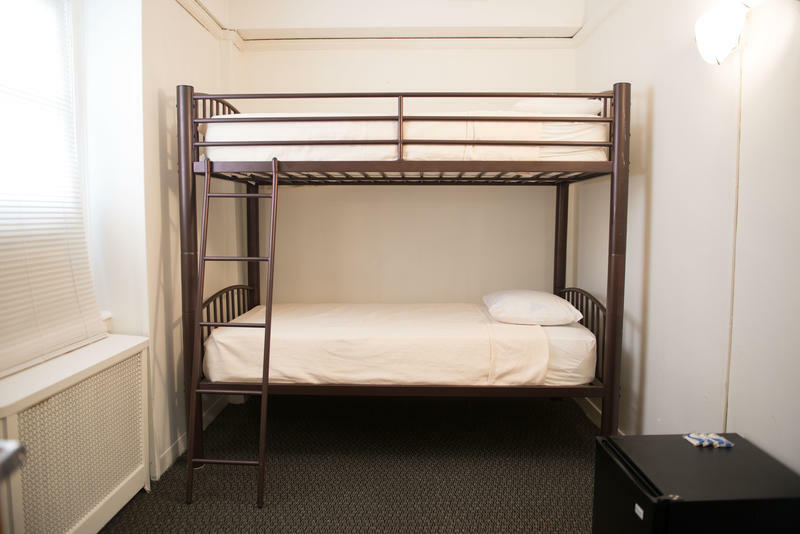 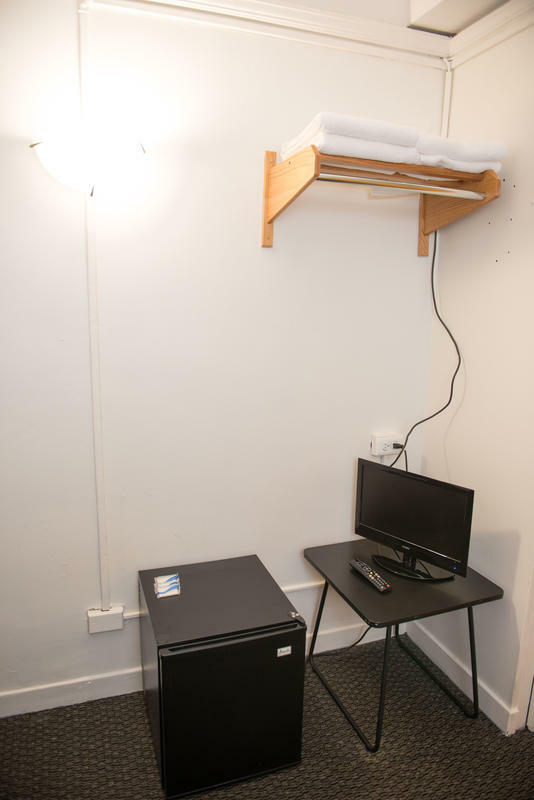 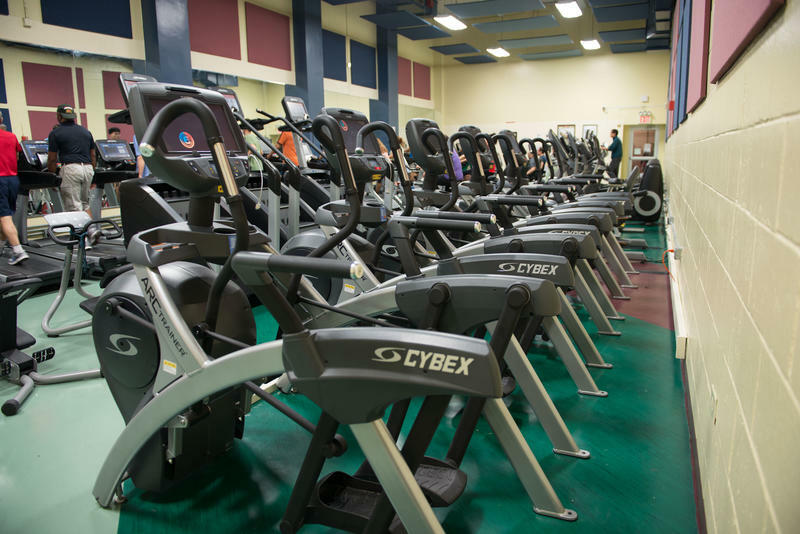 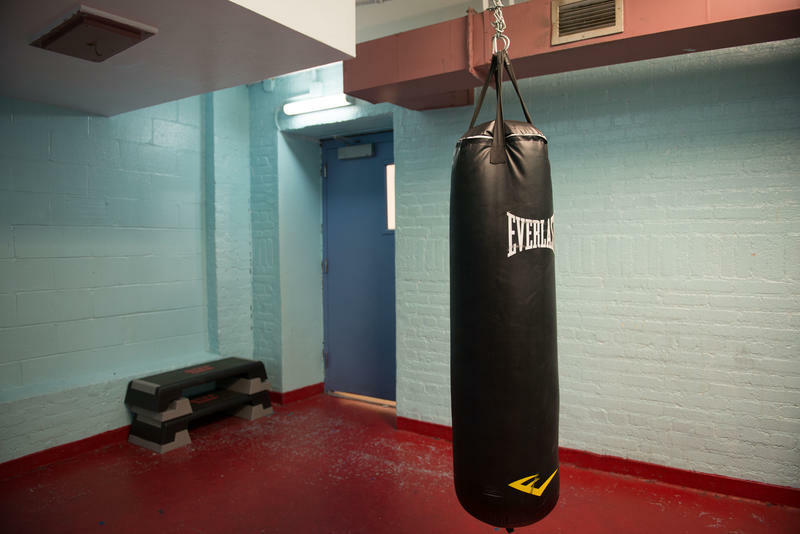 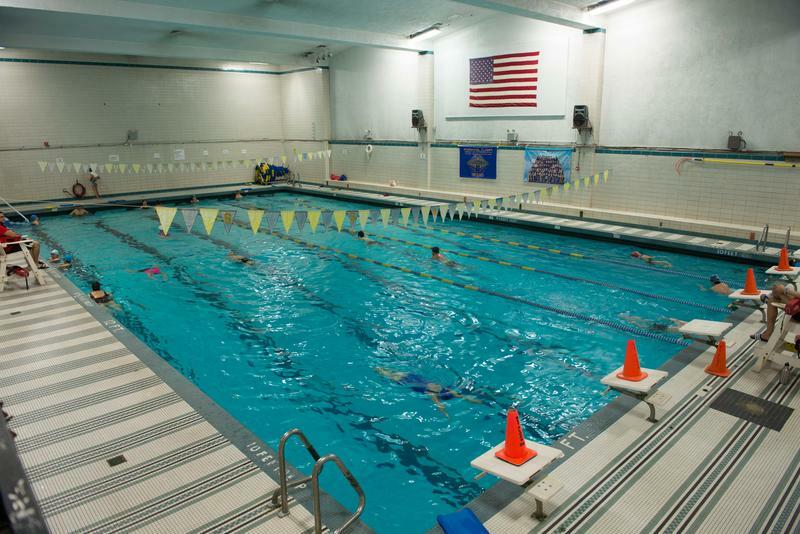 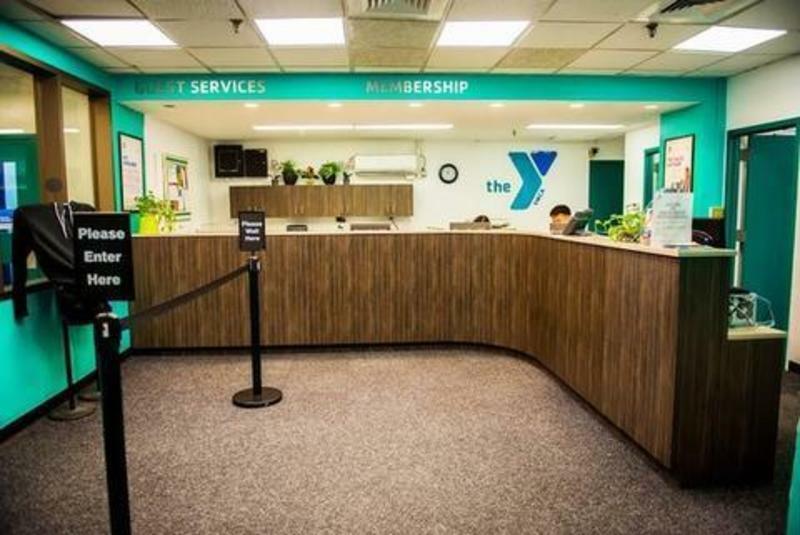 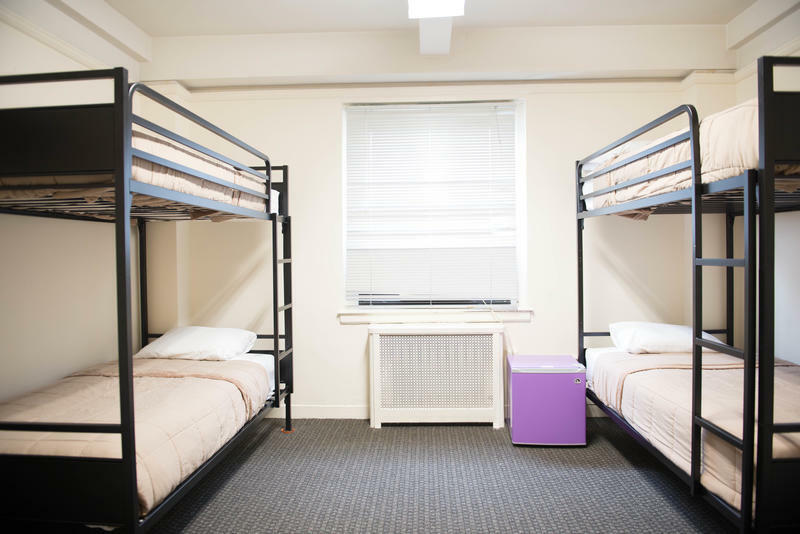 Maximum length of stay 25 nights Guests staying at a YMCA of Greater NY branch will be charged a required $5 Daily Guest Room Membership fee, which provides each registered guest full access to member amenities. 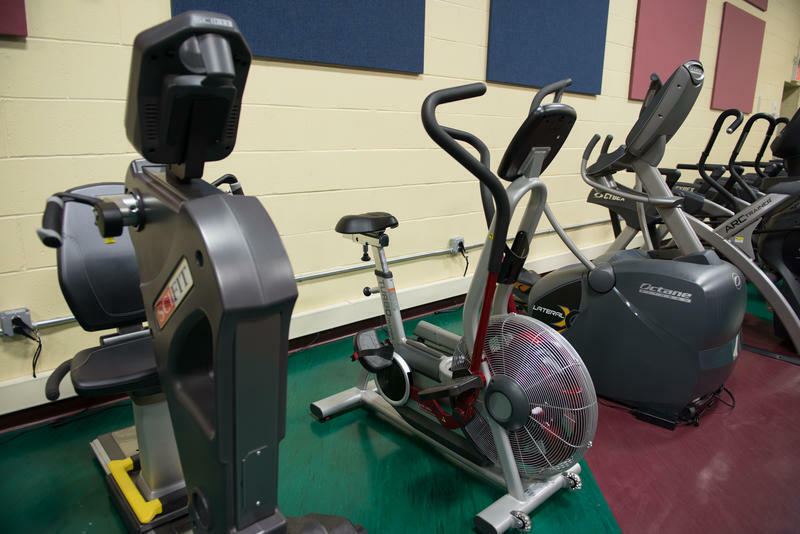 We reserve the right to pre-authorize your credit card once we have entered the cancellation period. 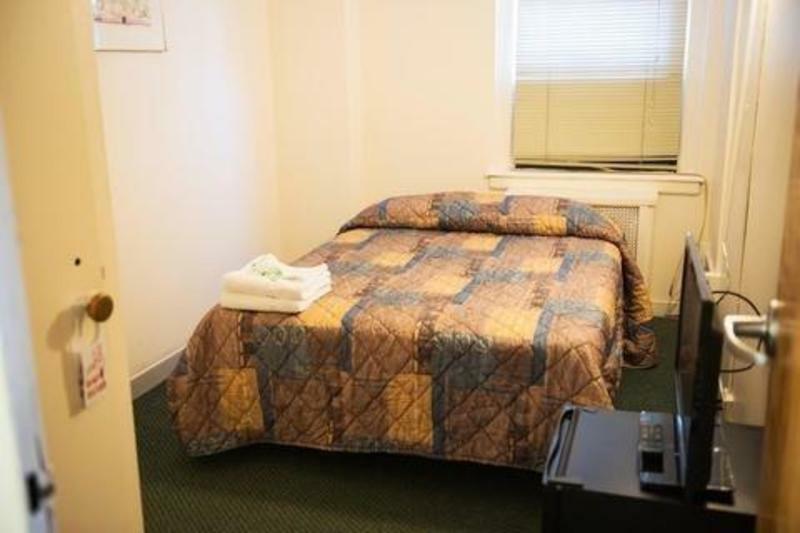 Self-parking is available for $10.00, nightly.